The outstanding dog kennels based on Wood Farm in Ongar, Essex are second to none, providing a home from home experience for all our guests. We are conveniently located within easy reach from Brentwood, Chelmsford, Bishops Stortford and Harlow. 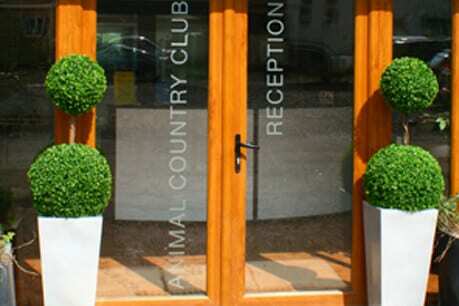 Situated in 70 acres of beautiful Essex countryside, we ensure that your dog has plenty of space, exercise, play and relaxation during their stay at the Animal Country Club. During your pets’ stay our experienced, trained team of staff will ensure that your dog receives the highest standard of care at all times. 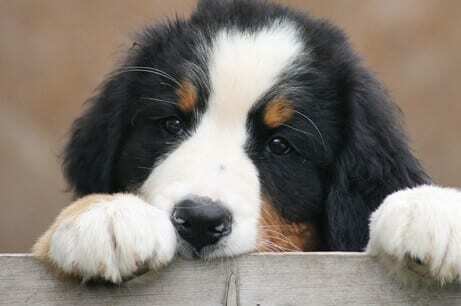 All prices include feeding, heating, veterinary insurance, walking, brushing and VAT. 10% Discount for 2 pets sharing from the same home. 20% Discount for 3 pets sharing from the same home. 30% Discount for 4 pets sharing from the same home.